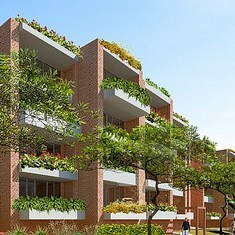 ﻿ Green Building | Build better.Build local. 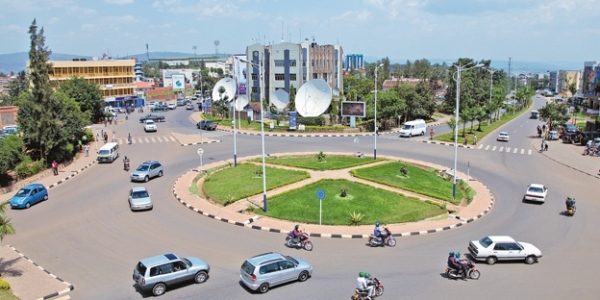 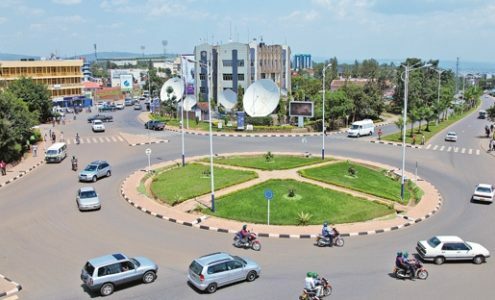 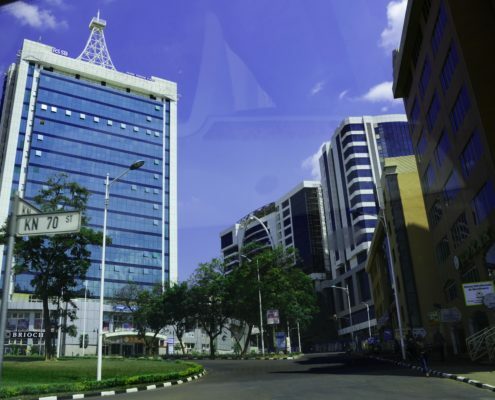 Rwandan architects and construction industry have been urged to design and build green and sustainable structures in order to help the country achieve its vision of becoming a green and climate resilient country by 2050. 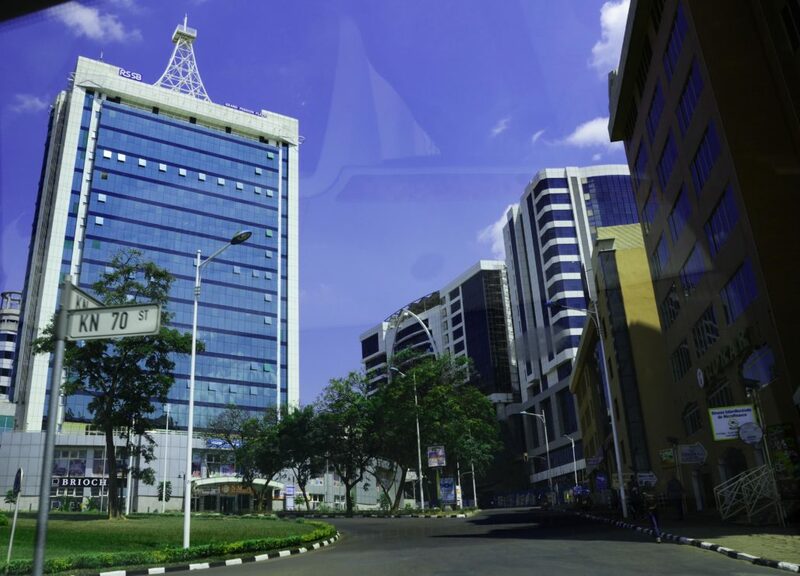 The call was made during the launch of Rwanda Green Building Organisation (RWAGBO) on 22 November 2016. 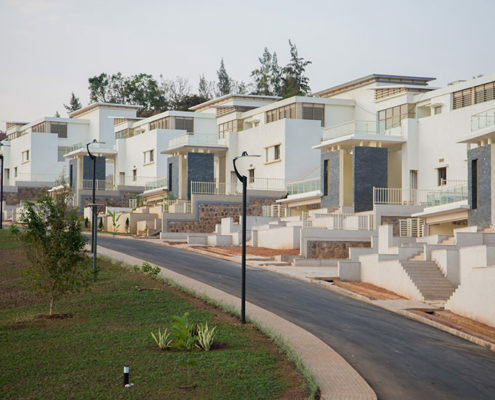 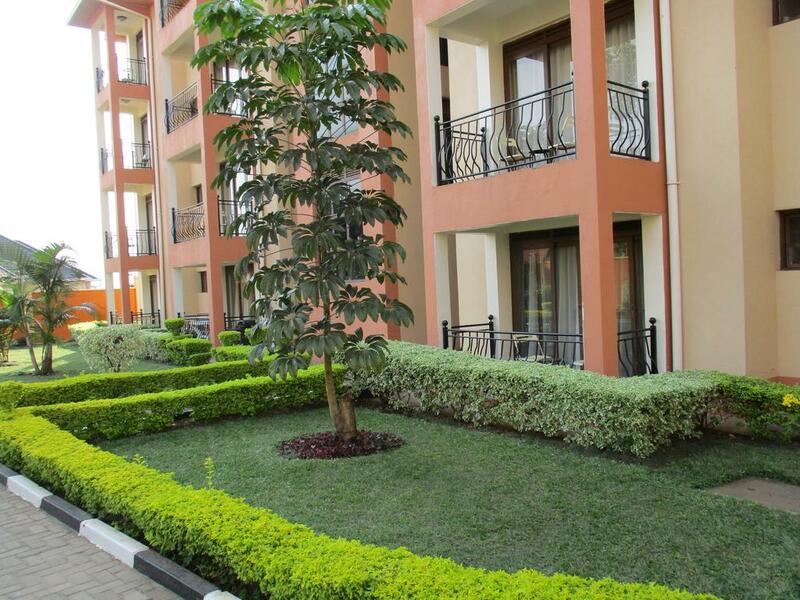 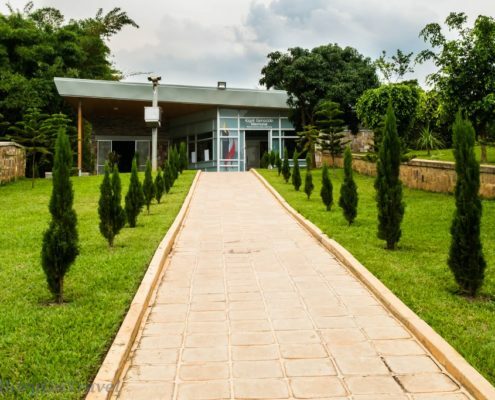 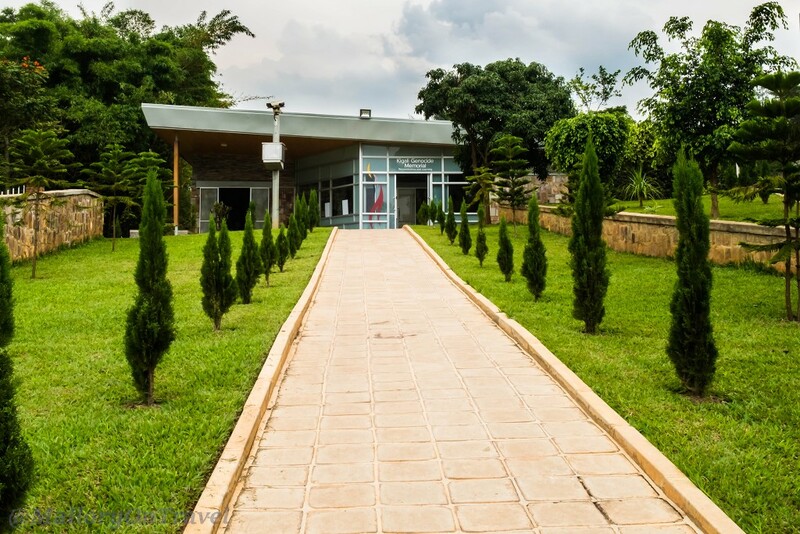 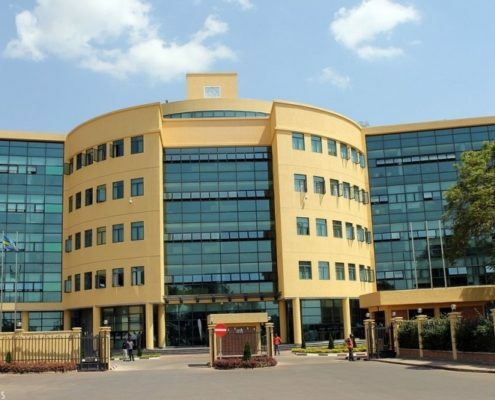 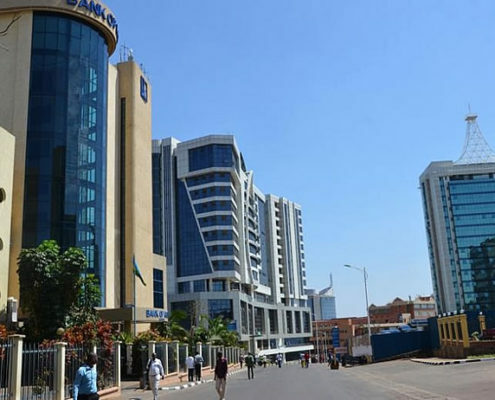 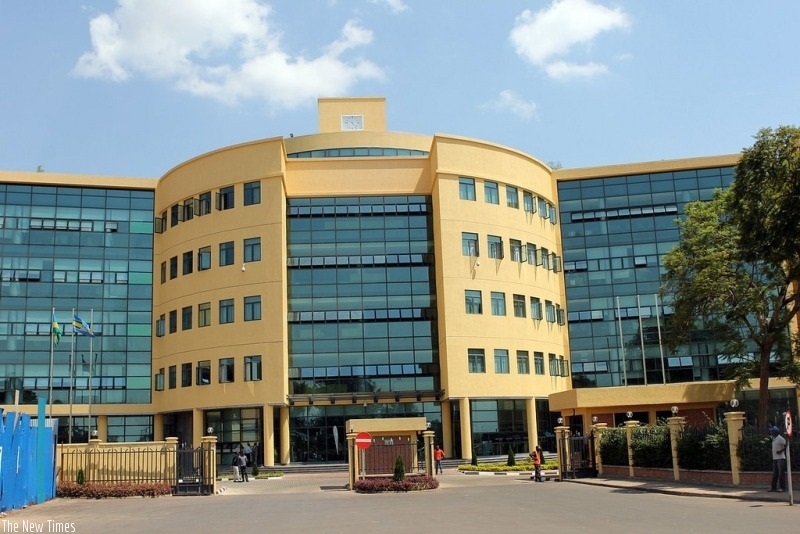 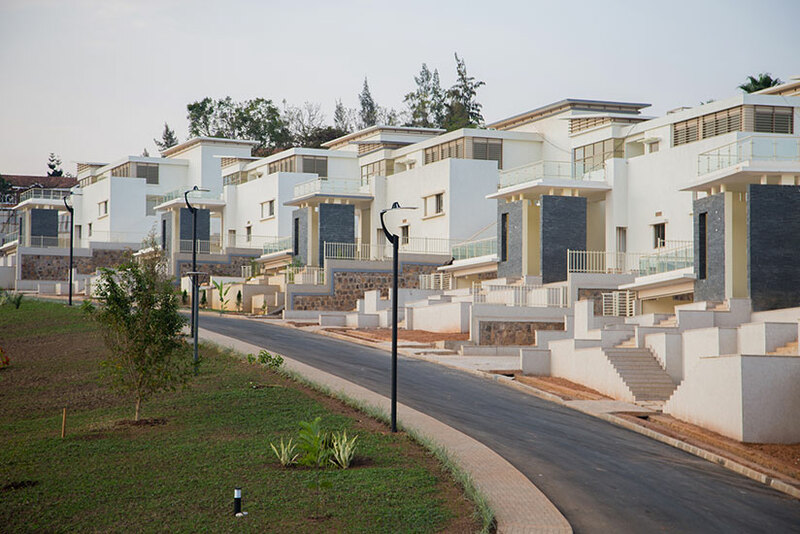 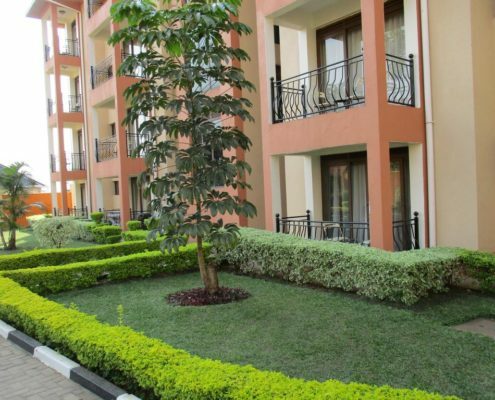 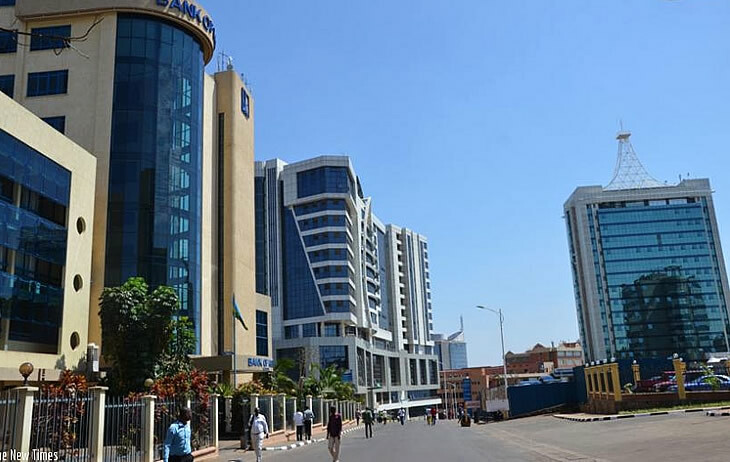 The Rwanda Green Building Organisation, established earlier this year by Rwanda Housing Authority (RHA) in partnership with Rwanda Institute of Architects, will function as the catalyst of change for sustainability of buildings and communities in the country.